Creamy shower gel with a fresh fragrance. For beautiful clean, vitalized and refreshed skin. This mild, creamy shower gel with the unique pomegranate extract helps skin to regain its vitality and freshness. 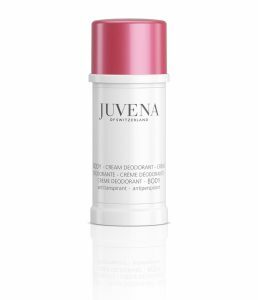 It gently and softly cleanses the skin and provides a fresh and stimulating showering pleasure. 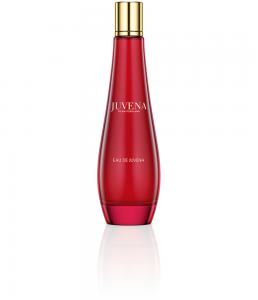 The dulcet Mediterranean scent and the stimulating effect indulge you to a unique shower experience. Clean, vitalized and refreshed skin. The pomegranate is a fruit of a small tree, which is said to be flowered already in the garden of Eden. 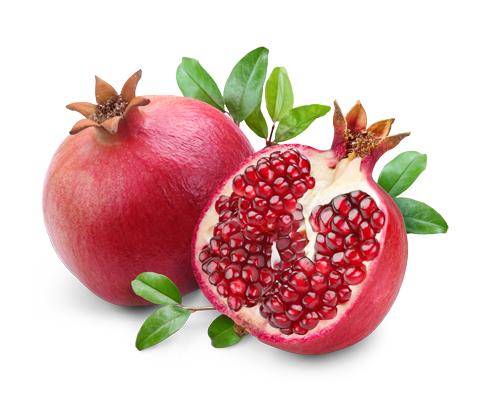 Since ancient times the pomegranate provided dyestuffs and medicines as well as a refreshing fruit juice. From the yellow-red peel of the fruit an extract is obtained that has astringent, soothing and antioxidative properties.